Announcing the general availability of Egnyte Protect! Providing real–time analysis of all content within an organization and presenting actionable insights, Egnyte Protect helps administrators prevent potential data breaches. 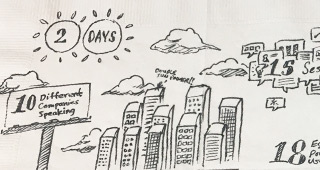 What happens when loyal Egnyte customers from all over the world gather in a room for 2 days? Customer summit learning at the speed of Sparks! Training your users doesn’t have to take all of your time. 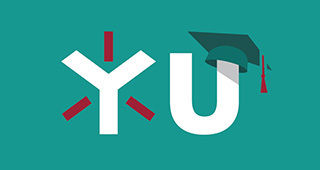 Now they can self–serve with video tutorials at Egnyte University! 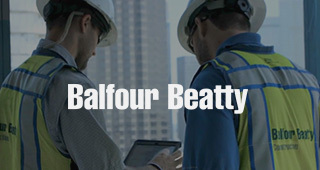 See how Balfour Beatty US uses Egnyte as a comprehensive ‘tech toolbelt’ for all content in offices and at construction sites. 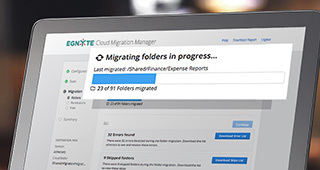 Migrate your files, folders, and folder permissions from on-premises storage to cloud storage in less time and with fewer errors. 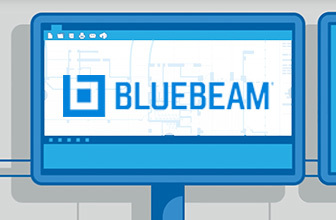 Seamlessly collaborate within Bluebeam Revu and Bluebeam Studio Prime Sessions. Create, edit, markup, annotate, and share. Boost your team's productivity with the Egnyte Connect Power-Up for Trello. 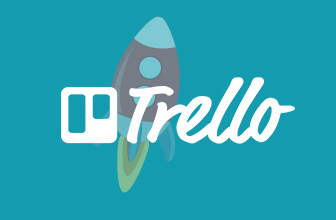 Find content and link it to a Trello card in 1 click. 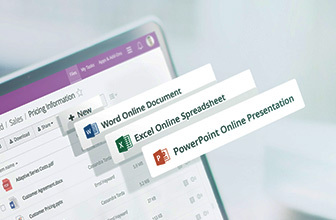 There are now faster, more powerful ways to create new Office Online documents, starting from within our web interface to your content. The construction industry’s one-stop shop for great discussions and presentations on important tech topics. Conference includes a panel with Tutor Perini, XL Construction, and others on accelerating project delivery. Learn how to protect your business from employee data leaks in this upcoming webinar.